Each month, I lovingly and personally, put together insights, wisdom and universal downloads to share and prepare you for the weeks ahead. 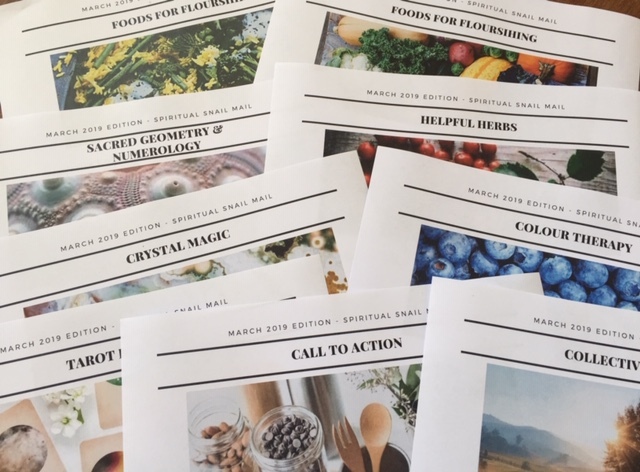 Every edition is unique, new and tailored to the energies of the time, arriving in ‘old school style’ into your letter box, in the first week of the month. Topics covered vary each month, but you can expect to receive a 9-10 page letter containing some if not all of the following…. A retreat for women, to escape from the busy, to quieten the white noise, to nurture and nourish the self, to remember the essence of who you are. To find bliss, allow laughter, release tears and unite with the yin of mother earth, to rediscover your inner light. Connect with guided meditations, mini workshops, crystal healings, Qi Gong, singing/chanting and walks, as well as ceremony and ritual…leaving space for lavish afternoons by the magnesium mineral pool. 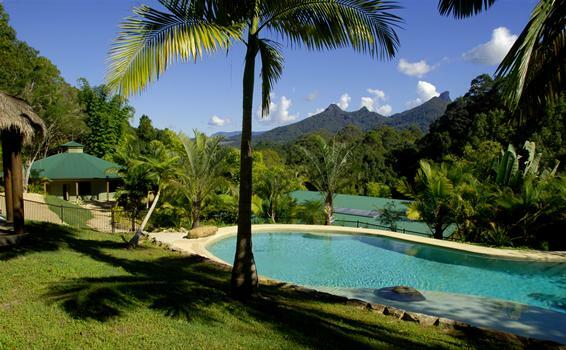 This completely catered retreat, run by myself and beautiful colleague Rachel Gallon, offers you three nights at Gymea Eco Retreat in the luscious Byron Bay Hinterland. Immersing yourself in introspection, spiritual connection, crystal energy, peace, nurturing and nature. Enjoy superb vegetarian food, with all meals tailored to the season, flourishing with freshness. This experience will be healing on many levels and welcomes all women who feel the need to recapture the true version of themselves. To be held, seen and guided to become luminous. This retreat promises to shed light on our inner world, with the intention of revealing what may be hidden, in order to allow ourselves to fully bloom. By embracing the extent of one’s self in the divine feminine and creating an equilibrium within, we can heal what has been divided, misunderstood or shied away from. If this sacred space away from your everyday life, speaks to you and makes your heart sing, please get in touch via email at tory@activestillness.com.au. You will then be sent further information and payment details, necessary to make your deposit and secure your place.